We have all heard about climate change, but did you know that there is a fight for justice within this claim? Climate justice is more than just a demand for the stop of wrongful damage to the environment. It goes deeper into the tangible effects of climate change and the way they are unequally effecting the world’s population. 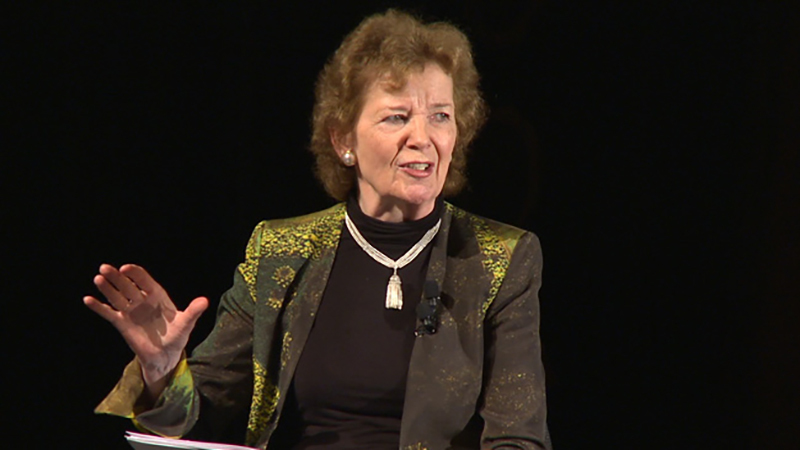 Mary Robinson was the first woman president of Ireland and has served as the United Nations High Commissioner for Human Rights. She has been a long standing icon for social justice and has recently devoted her attention to campaigning for climate justice. 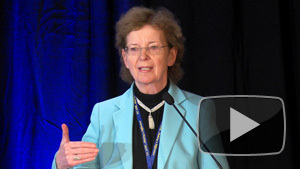 In “Pursuing Climate Justice with Mary Robinson and V. Ramanathan,” presented by UC San Diego’s Center on Global Justice, hear Robinson discuss climate justice with V. Ramanathan, distinguished professor of Atmospheric and Climate Sciences at the Scripps Institution of Oceanography.